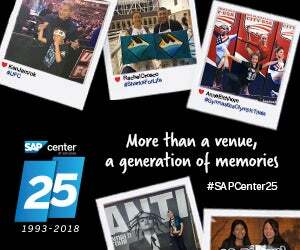 We want to hear from you SAP Center fans! Don’t hesitate to reach out and let us know your feedback. 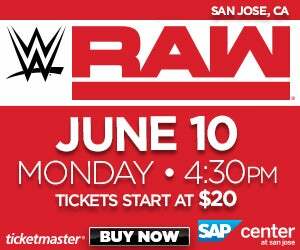 Plus, keep up to date on the events coming to SAP Center, special deals, contest and more!